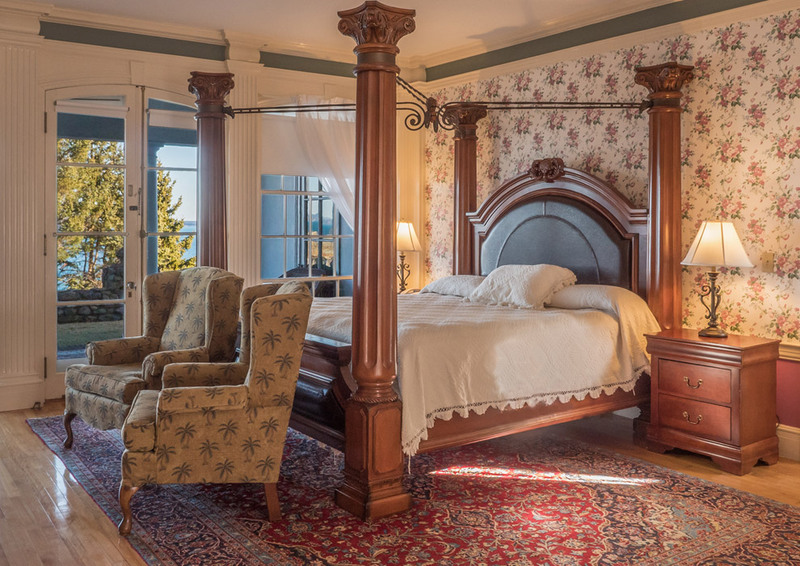 Relax in comfort at the Atlantic Oceanside Hotel, where each of our spacious guest rooms features a patio or balcony overlooking the Atlantic Ocean, making us unique among Bar Harbor accommodations. The hotel has six buildings to accommodate a variety of needs and budgets, each with beautiful views and modern amenities. To welcome families, we accommodate children aged 11 or younger for free in their parents’ room (limit two children per room). All of our buildings are smoke-free. 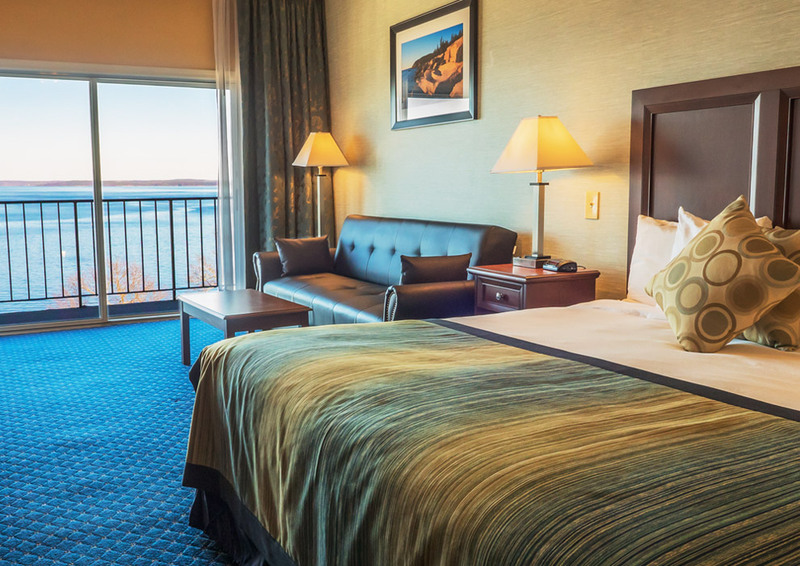 A mere 100 feet from the water’s edge, our Main Hotel offers breathtaking views and convenient access to our modern amenities. The Atlantic View features glass railings from private balconies, for an uninterrupted ocean view that’s all your own. 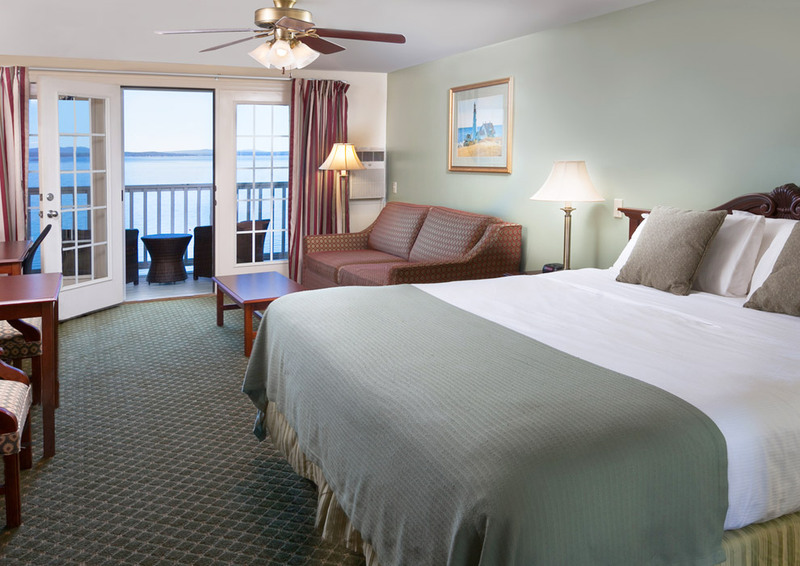 Our Portside and Oceanside rooms are nestled into the rocky Maine coast, just 25 feet from the ocean. 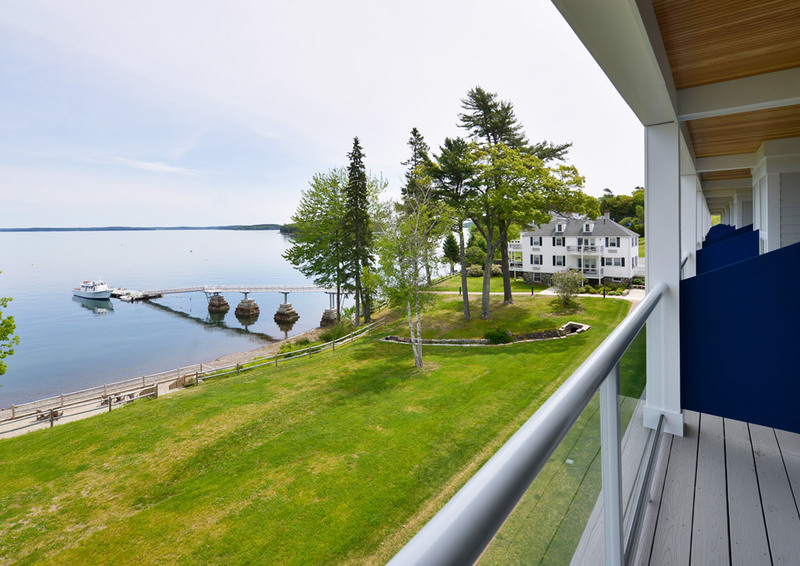 Experience a taste of Maine at the The Willows, a historic estate located on the grounds of The Atlantic Oceanside Hotel.